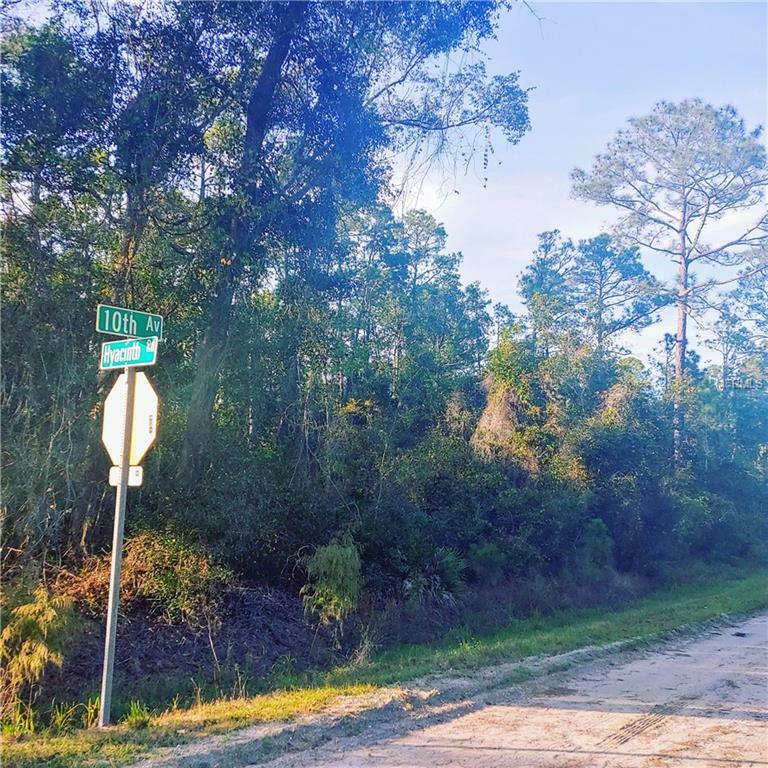 Build your dream on this wooded lot in Daytona Park Estates. MINUTES to Daytona Beach, I-4.. yet in a quiet country setting! This very nice parcel is near nice homes and is set up for a very nice neighborhood on these .25+ acre parcels. Mostly high and dry per public records. Just minutes from International Speedway Blvd and a short ride to World Famous Daytona Beach as well as Historic Downtown Deland.